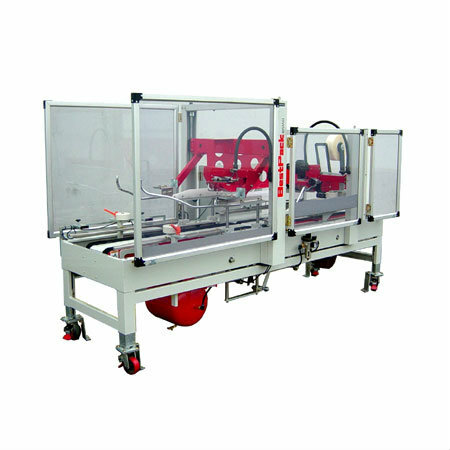 Sister machine to the ATFUX Series sealer, the BestPack ATFC Series carton sealer is an operator free carton sealing machine, using pressure sensitive tape, designed to cater to heavy duty needs of packing houses using HSC cartons. Designed specially for the packaging of apples. For more information on our ATFC Series carton sealer please contact our sales team. For a visual illustration, click the video link in the right side menu bar.